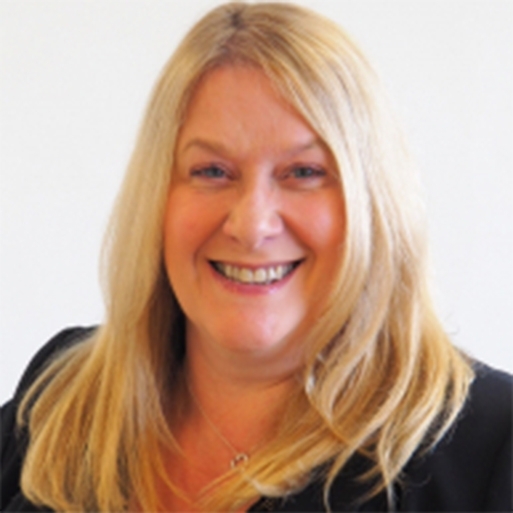 Lincat has appointed national account sales specialist, Donna Brown, as its new National Account Manager. Donna joins Lincat from the beverage sector, where she has worked in equipment sales for over 28 years, latterly as Regional Sales Director for Pelican Rouge Coffee Solutions. In that role, Donna managed a team of seven who, together, were responsible for sales across the hotel, restaurant, catering and healthcare sectors. “When it comes to the development of national accounts, both in the foodservice and cost sectors, Donna’s track record is second to none. Able to nurture established partnerships and forge new relationships, Donna succeeds by putting her customers’ needs first and adding real value. Based in Lincoln in the UK, Lincat manufactures products for cooking, holding and food display, which are supplied to commercial kitchens of every kind across the globe. Lincat’s brands include: Opus Combi Steamers, Opus 800, Phoenix, Silverlink 600, Lynx 400, FriFri, FilterFlow, Panther and Seal. Products are sold in the UK and in over 50 countries worldwide through a comprehensive network of distributors. Lincat Ltd is a member company of the Middleby Corporation.